* Ultra 8 is the HoverCam you can use without a computer. 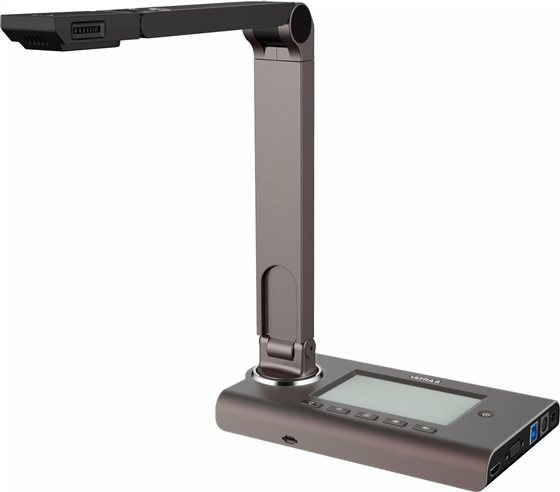 * Calling the HoverCam a document camera doesn't do it justice - it does so much more. It's also a scanner, HD webcam and video recorder.